In order to better comprehend the benefits of engaging students in the STEM, we first need to understand what this acronym actually stands for. Science, technology, engineering, and mathematics, in the past these disciplines were taught separately, what the STEM approach advocates are the integration of knowledge across disciplines, which means encouraging students to think in a more connected and holistic way. Years of research have enabled us to have a better understanding of how children learn. We can now see that putting learners in the center of experience and enabling them to make connections across disciplines is the right way to go. The traditional way of learning topics in isolation has proven to be less efficient, considering that STEM asks of teachers and educators to enable children to investigate an idea in a variety of settings, this method is actually paving the way for cross-contextual learning. Parents can start teaching their kids the STEM learning approach from the very beginning, there is no need to wait until they are old enough to start kindergarten. Simple things like taking your kids outside and teaching them to count the real objects from their surroundings, like rocks and cars. You can also encourage them to explore sizes and shapes during the same exercise. So as you can see the simplest things can get your child adopting this holistic way of learning new things. For years now researchers have tried to quantify benefits of the STEM, and see if the active learning environment can help students achieve higher academic results. And the short answer is yes. 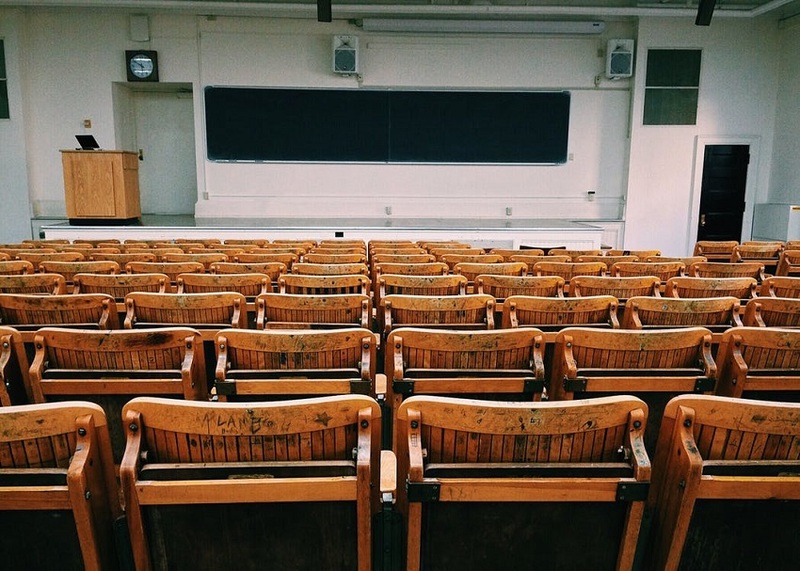 A recent study on active learning has shown that students attending a traditional lecture course are 1.5 times more likely to fail, compared to students enrolled in courses which include active learning. In addition, students in active learning classes have a higher performance level on identical exams. Each STEM discipline is of high importance, but combining them in the right way is what opens the doors for innovative thinking and scientific and technical advancements. For example, integrating engineering instruction and problem-solving into high school mathematics and science courses enables teachers to connect the curriculum to the real world. It provides an authentic purpose for learning and problem-solving. There have been a lot of questions regarding the fact that medical disciplines are not included in the STEM. However, STEM is very much an important part of medical studies, and medicine is considered to be a STEM career. In order to understand biochemistry, anatomy or psychology a physician needs to have a strong background in science, just like physics and engineering are important for such branches of medicine like radiology or radiation oncology. Medical students might even achieve higher GAMSAT results if they had a strong background in STEM learning. If what we see happening in schools, especially in the US, STEM has a very bright future indeed. Legislation is being drafted to strengthen STEM education in order to ensure the student preparedness for the 21st-century job market. When we think of science, technology, engineering, and math, we can’t help but think of discovery, persistence, and all those future eureka moments. 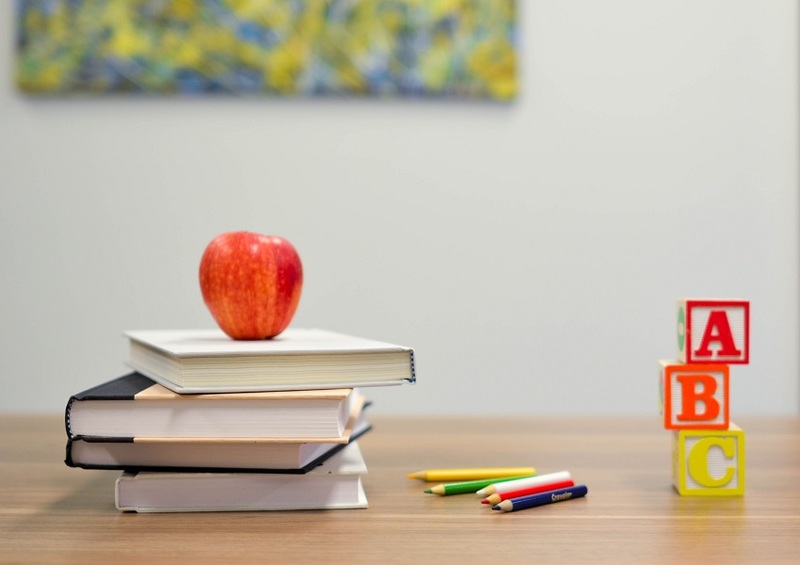 If technology continues to develop at such a quick pace as it has been in the last twenty years, the need for a STEM-based curriculum is bigger than ever. However, it is important not to completely stray away from such fields of study as language arts, history, visual arts, music, and social studies. A balance needs to be reached in order to ensure the best possible outcome. Through STEM students of all ages are able to learn critical and creative thinking skills, which they can apply on a whole array of disciplines enabling them to have a fruitful career. Finally, we can conclude that, given the numerous proven benefits, the STEM is indeed the future of education.